​If you would like to support One4Another, get involved with our projects, or simply ask a question about the work we do, we’d love to hear from you! You can support our work by clicking the button below. Thank you for your generosity! 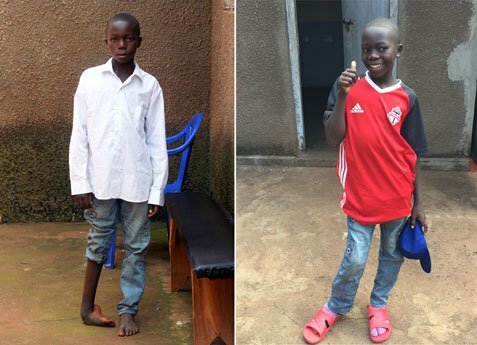 Umaru has lived his whole life with a debilitating club foot. He and his mom never thought he'd be walking normally. They're thrilled!